Registrations must be RECEIVED by Sunday, May 8. Online registrants may pay by check or credit card. Mail-in registrants please pay by check. Tournament players MUST pre-register. Walk–ins are welcome to join games in the Casual Corner. 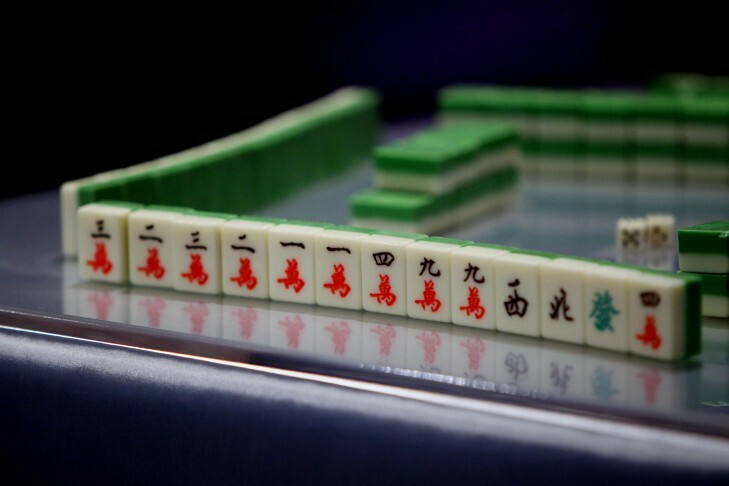 Players will be assigned to tables; National Mah Jongg League Rules will be followed. Players must bring their own 2016 NMJL Card. Registrants will be sent Tournament Rules by email prior to the tournament. Questions: contact Irene Rosenzweig, irenenan@aol.com, or 781-254-1199. Everyone is WELCOME! We can’t wait to play with you! You can find the mail-in registration form here or register online at http://tiny.cc/MahJonggMadness.